These trails cover the first hill in the Mahnomen unit. Take the first r off easy street and climb up on Crusher, cross the road and keep going To Miner's MNT. can go eather direction there. MM is itself a network circleing the sides and top. L to post 45< a handy resting place , L there takes you to top for a view and back around,or R to circle back around N side(with a very techy option) past post 41 and on to post 36/37. This is a major junction. following the black dimond takes you up Ferrous Wheel(which should scare no one who road MM.) Other trails lead back to post 45 or dump back down to Easy street. Review: Great, well maintained trail system. Visited with local trail maintenance/riders. The maps are wrong so the directional trails were a little confusing since the maps are still at the trail heads. The local riders said it will be fixed soon. 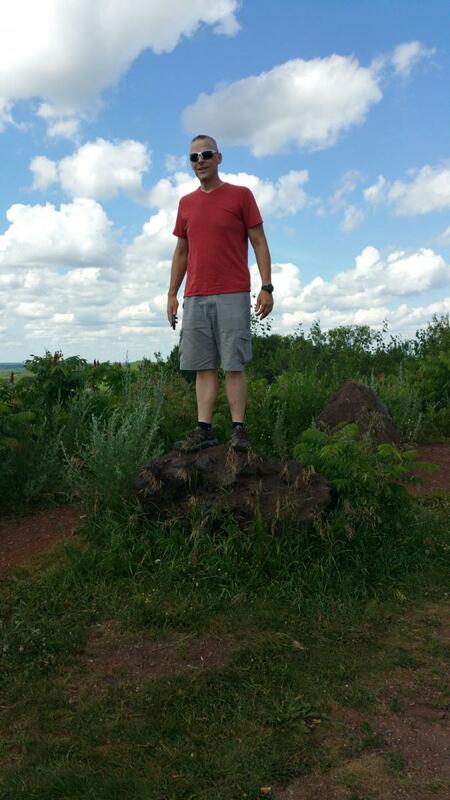 Review: Well built trails that are a part of Cuyuna Lakes trails. Solid intermediate ride. 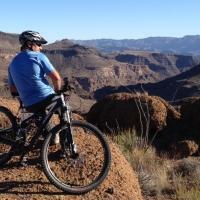 Crusher/Miner's Mountain/Trammer/Ferrous wheel MTB Trail 4.00 out of 5 based on 2 ratings. 2 user reviews.